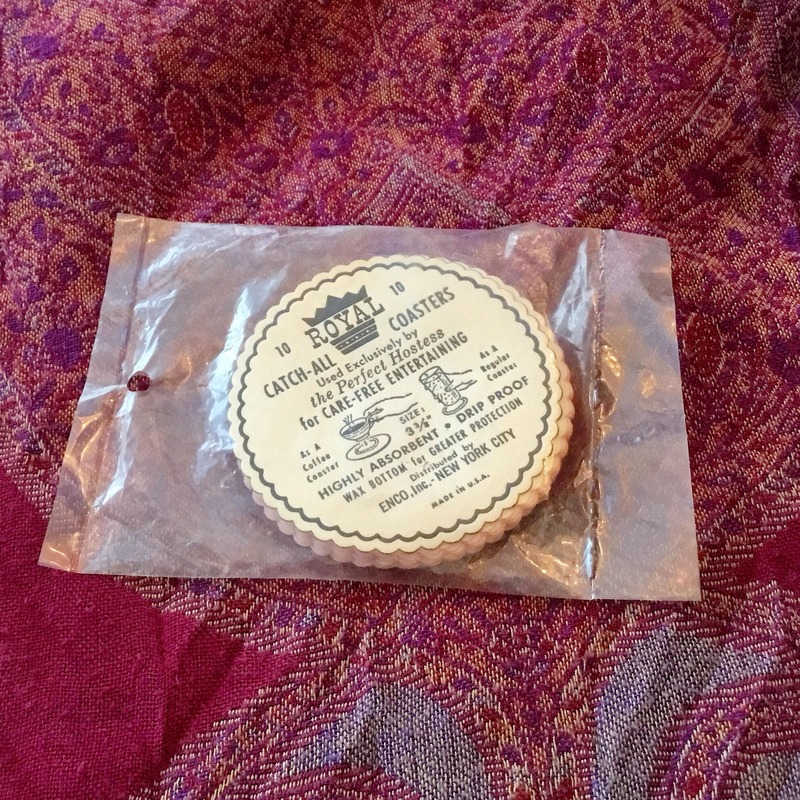 This VINTAGE package of PAPER COASTERS was "Made in U.S.A. by ROYAL. Distributed by ENCO, Inc. New York City. It includes a total of ten (10) coasters. DESCRIPTION: Round with white background. Red-bordered, scalloped edge. 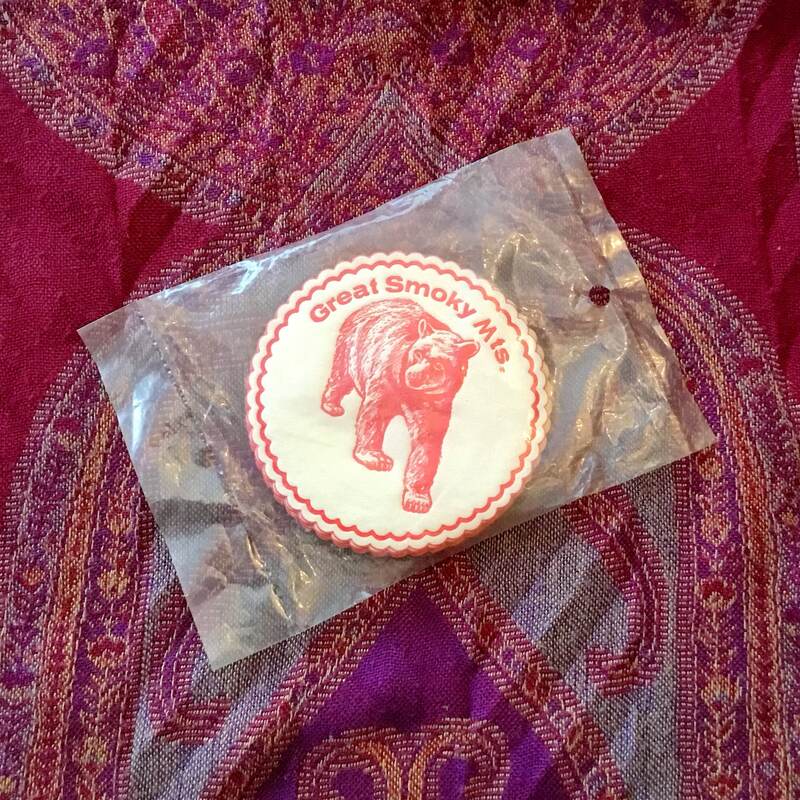 Coasters are souvenir items, for GREAT SMOKY MTS. Features a BEAR on all fours. SIZE: Approx. 3 1/8” in diameter. CONDITION: Previously Owned, Never Opened. Coasters in great shape.